Paul and John go on a post suicide laden thrill ride of their pasts and how a simple realization brought them into their current paths as an author and a comedian. The boys have on their first guest Eckhart Tolle who instantly becomes annoying causing John to go on a filth laden rampage and they discuss all things consciousness, weed and carbohydrates. John and Paul discuss avoiding small talk, escaping reality through substances, feng shui and metal and the legality of “meditating” to Miley Cyrus. John and Paul have an spirited debate about the evil that men do and whether or not evil even exists. What is right and wrong? Are people born evil or just do evil deeds? Is there a master plan or are we (humanity) just making it up as we go? Listen, question everything and engage. Listen as Paul and John podcast from two separate locations, using an iPhone, two smelly sweat socks and John’s zoom recorder. On this episode, they discuss shirtless Skyping, chemical weapons, conspiracy, living one’s passion and why John’s flight from Newark to Providence had so many elderly on it that the tarmac looked like the hospital driveway from Stallone’s Deathrace 2000. Author, Freelance Writer, Storyteller, Host of “DISRUPT THE ILLUSION” Paul E. Hendricks is a bestselling author and award-winning transformational speaker. In workshops and speaking engagements, he shares his own story of the outlaw’s life of drug abuse and violence and the spiritual quest that saved him. Weaving together spoken word, humor, visualization techniques and inspirational stories, Paul helps people and businesses discover their “golden touch,” get out of their own way and enroll into their vision. Paul is the co-creator and host of The Bridge with Paul E. Hendricks, a program that showcases stories of people from all walks of life, reminding us that we are more the same than different and we all come from the same source. He is currently the host of DISRUPT THE ILLUSION, a program focused on poking holes in people’s beliefs, sharing stories and punching listeners in the soul. 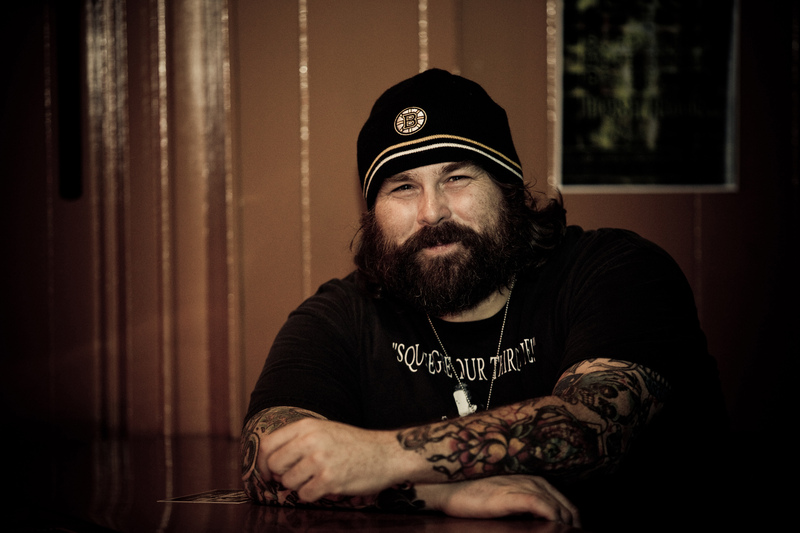 John Tole is an international touring comic and tattooed metalhead. Raised on a steady diet of 80s punk and thrash, John rails against the hypocrisy of state control and succeeds in exposing the false idol of political correctness. He is a hard charging comic who is able to bring audiences together despite a wide variety of divisive topics. 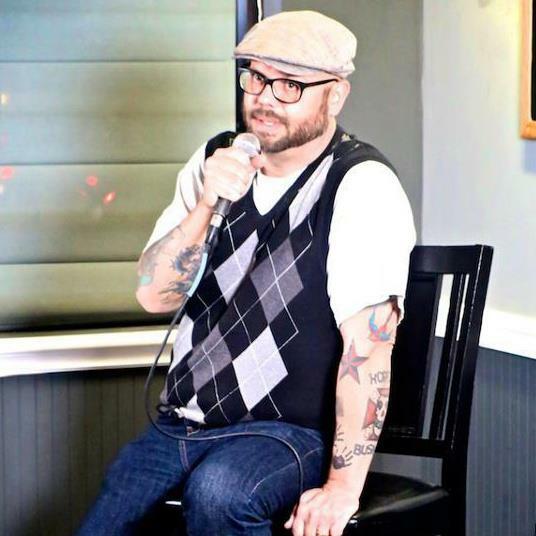 Nicknamed the “Slayer of Comedy,” John has toured and worked with many nationally renowned comedians including Jim Florentine, Jim Norton, Robert Kelly, Joe Rogan, Ari Shaffir and Jim Jefferies. John appears on the “Behind The Scenes” show on Howard TV and has written and contributed to The Howard Stern Show and Miserable Men radio show and can be heard on Howard 100, Howard 101 and Sirius Raw Dog Channel 104. He is also the co-host of the DISRUPT THE ILLUSION show on Program Your Life (PYL) radio.